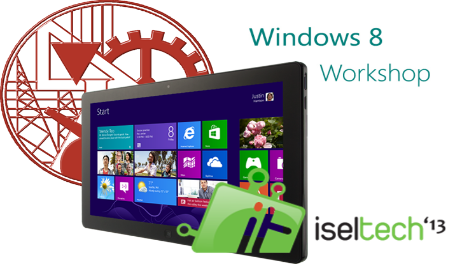 I was invited by Microsoft and ISEL Tech 2013 organization, to give the perspective and practice of Windows 8 development at the ISEL Tech 2013 event. ISEL Tech is a open eyes and minds technology event of one of the best Computer Engineer Schools in Portugal ( I am a suspect saying this once i had study in this academy), that happens once a year. Will be a great pleasure to get back to ISEL to speak and teach how to program in one of my favorite platforms, only good ingredients a excellent piece of computer engineer and a excellent school. I wish this workshop help all the attendee to enter in the Windows 8 development world using the big door. Is good to be back to ISEL to learn and teach about technology. Today i was helping a MSP with some of his ASP.NET project problems. One off the bigger problems he had was how to quickly bring some kind of authentication/ authorization to his WebApp. So i had spend some time explaining and showing how to use this fantastic ASP.NET feature. After a while i receive a new call from my friend asking why he couldn’t do what he had seen with me. I ask him what’s the problem he are running in to? If it was something with the creation of user’s or the membership part of the solution? 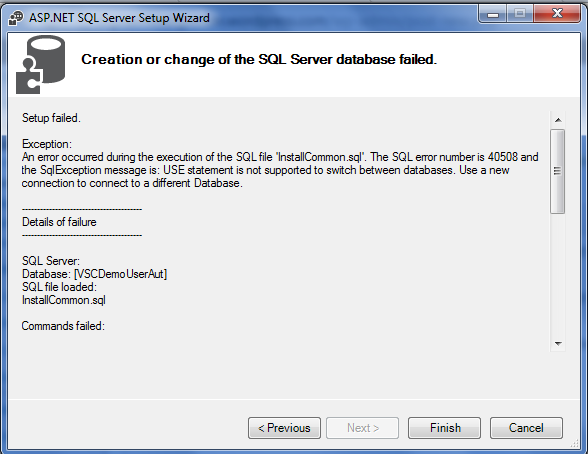 After some time trying to understand what was the problem that takes the sql form register fail ( you can run the wizard of creation the authentication database by using the command C:\Windows\Microsoft.NET\Framework64\v4.0.30319\aspnet_regsql.exe ), i’ discover that was a difference between what my friend was doing and what we had done together. And you are ready to develop your asp.net forms authentication solution using azure as the database engine. If you need to design some Charts for windows 8 in codeplex you can find a fine library that can help you a lot to achieve that task in a easy way.